Hearing loss may one day become a thing of the past thanks to a new discovery by researchers from Case Western Reserve Unity School of Medicine. The researchers discovered that a movement of protein in the inner indicates the possibility of a of repair and renewal mechanism. Hearing is possible when hair bundles protruding from the tops of hair cells capture the energy of sound waves, converting them into electrical signals that stimulate the auditory nerve to the brain. These hair bundles are made up of individual hair-like projections, or stereocilia, which sway in unison with other stereocilia, and remain permanently with us throughout our lives. Extremely loud noise can force a whipsaw motion of the stereocilia, causing them to be damaged and the resulting hearing loss to be permanent. The prevailing theory had been that these hair bundles were made up of cellular scaffolding proteins that do not change or circulate. But this discovery indicates that the opposite is true. The investigator’s findings were published in the journal Cell Reports. 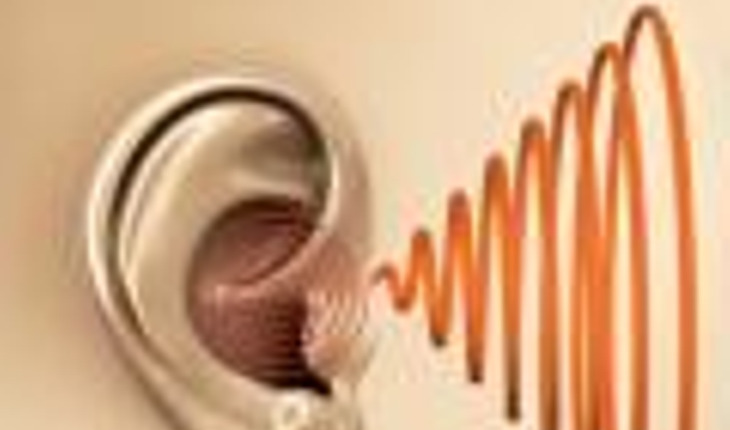 The discovery paves the way for one day therapeutically manipulating the movement of these proteins in a way that could reverse hearing loss, a condition that affects approximately 15 percent of Americans between the ages of 20 and 69. “We made movies of the secret inner workings of the hair bundle in a live animal, and what is happening in the ear is amazing and unexpected,” McDermott said. The researchers discovered that two vital proteins, actin and myosin, move at a leisurely pace over the course of hours. On the other hand, another protein, fascin 2b, moves incredibly fast, in seconds. This research proved that the internal structure of stereocilia is dynamic, that the proteins move frequently rather than being mostly stationary. As a next research step, McDermott’s team will determine how the hair bundle may repair itself with such protein movement. The process likely involves fascin 2b but may also involve other proteins.